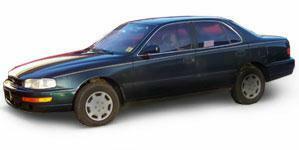 Toyota is a well-known and established Japanese car maker that has been at the front of motoring innovations and research for a long time. Their involvement in films and other media projects as well as having a heavy hand in many motorsport categories and events have made them a leader in the market. 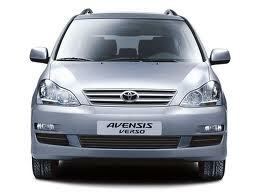 They are known for tough, versatile and reliable cars that can do anything their customers need or want them to do and are always looking to provide an enjoyable and comfortable experience on every journey. As with a large number of car manufacturers, Toyota work with a wide range of tyre brands to ensure as many models as possible produce the best results. This gives Toyota customers much more freedom when choosing which tyres they want to use on their car and allows them to find the best price. 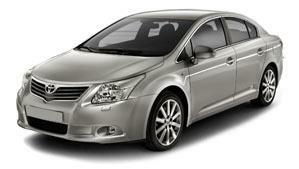 Common tyres found on new models are Bridgestone, Michelin and Dunlop brands. When it is time for new tyres on your Toyota, it is always advisable to seek out an expert before making any decision or purchase. With a number of different brands, sizes, compounds and treads available, the wrong tyre choice can have a serious impact on your car and driving style, which may dangerous for you or other drivers. Easywheels has a large range of tyres from the best manufacturers around the world. 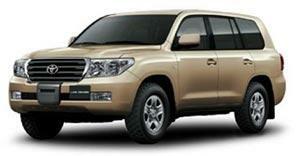 This gives you the best choice of tyres for your Toyota no matter what you need or want. Contact one of our team now to find out more. 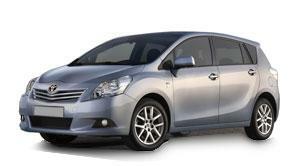 The Auris is designed to impress – and it certainly does! With unique features, including an extended sunroof option for a clearer view, and a stylish and elegant design, everyone will be watching you go in the Toyota Auris. With a choice of engines to get the best performance and efficiency, and combined with Bridgestone tyres, you will enjoy the best journeys all the time. 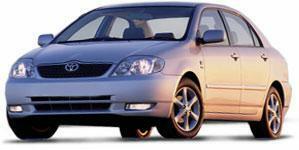 A professional look defines the Toyota Avensis, and makes it a popular car for businesses. It is reliable, powerful and comfortable, suitable for any journey in the city or on open roads, especially combined with Bridgestone tyres. 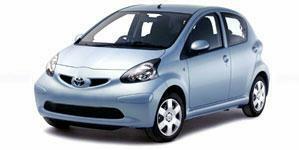 The Toyota AYGO is one of the most reliable models available. 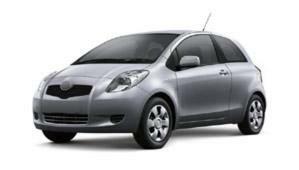 It is sleek, stylish and well suited for city life as well as long journeys when needed. With a very comfortable and spacious interior, you will enjoy every moment in the AYGO. 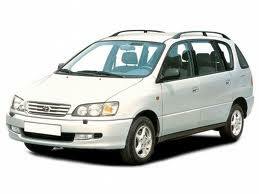 This model is often fitted with Michelin tyres. The Celcia from Toyota is a specially design coupe model that looks great and is even more fun to drive, which holds a lot of appeal with drivers everywhere. 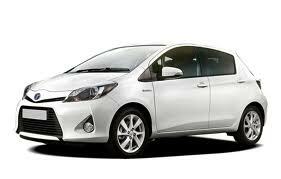 It is easily distinguishable from other models, especially hatchbacks that have a similar design. 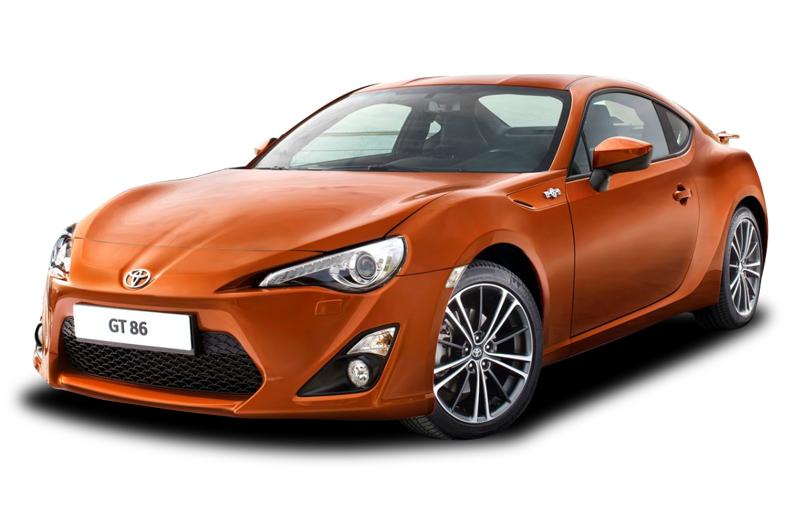 The best choice for power and performance, the Toyota GT86 offers something different to the range of models available. A low and further back driving position gives the driver a unique experience with fantastic handling and responsiveness, especially with factory fitted Bridgestone tyres. A versatile model that boasts incredible toughness and fuel efficiency, the Hilux from Toyota is perfect for any need you have. 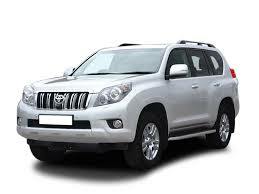 A powerful engine that is not compromised by the efficiency rating and the excellent reliability expected from Toyota makes this model a popular choice, especially with Dunlop tyres. 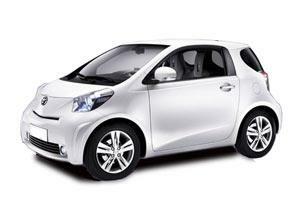 A compact and stylish design makes the iQ the perfect choice for city life. 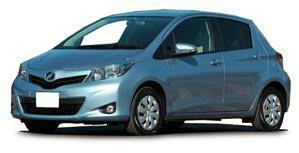 It is surprisingly spacious and comfortable, as well as being fun to drive. 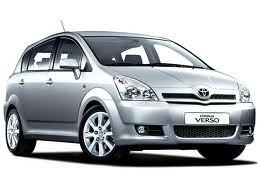 This model is suitable for all your needs in and around the city, especially with factory fitted Michelin tyres. 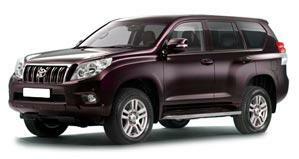 Toyota’s Land Cruiser is unrivalled in any environment. Drawing on over 60 years of experience and design, you will have a vehicle capable of completing any journey while providing you a comfortable ride every time. 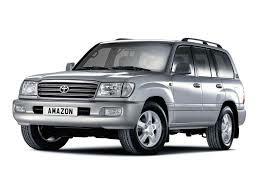 The Land Cruiser is normally fitted with Bridgestone tyres. 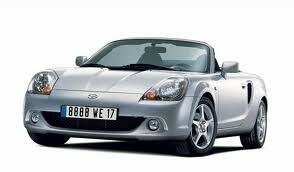 The Toyota MR2 has seen a few transformations over its lifetime to take on various models with the most recent seeing it become a roadster that is full of attitude and is incredibly fun to drive. The MR2 has a great design that is unique and instantly recognisable everywhere you go and it offers very good fuel efficiency for this class of vehicle as well. 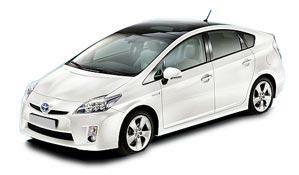 The Toyota Prius is one of the best hybrid models available. Utilising the latest technology to balance electric and fuel engines for maximum performance with the best efficiency, it boasts cheaper running costs and excellent reliability. 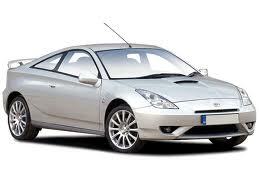 This model is often fitted with Dunlop tyres. 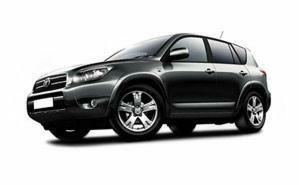 The Toyota RAV4 is a bold and modern look for an SUV that has proved itself more than capable on any journey and in every environment. 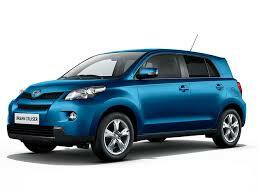 No matter where you are going, how you want to get there and who or what you’re taking, the RAV4 will make it happen. The RAV4 is often equipped with Michelin tyres. 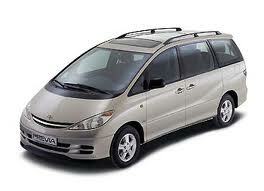 The Toyota Verso is an excellent choice of car for families and professionals. It has a sleek and stylish design that offers a range of seating and storage options to suit any situation with excellent reliability that is expected from Toyota. This model is often fitted with Dunlop tyres. 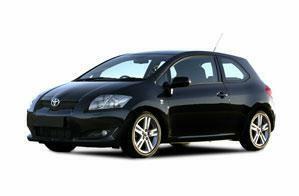 As one of the most popular Toyota models, the Yaris puts other cars to shame. It is easy to drive with responsive steering and excellent visibility and a powerful yet economic engine to ensure you always complete your journey with minimal problems, especially with standard Bridgestone tyres.